The weather took a chilly turn this past week. 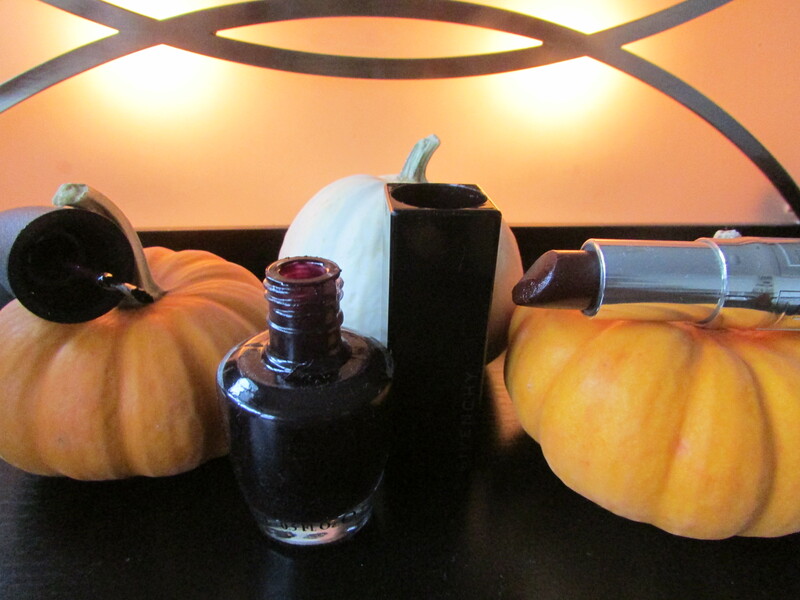 It is now well and truly fall, and I decided to get on board and turned on the vamp on my lips and fingertips. 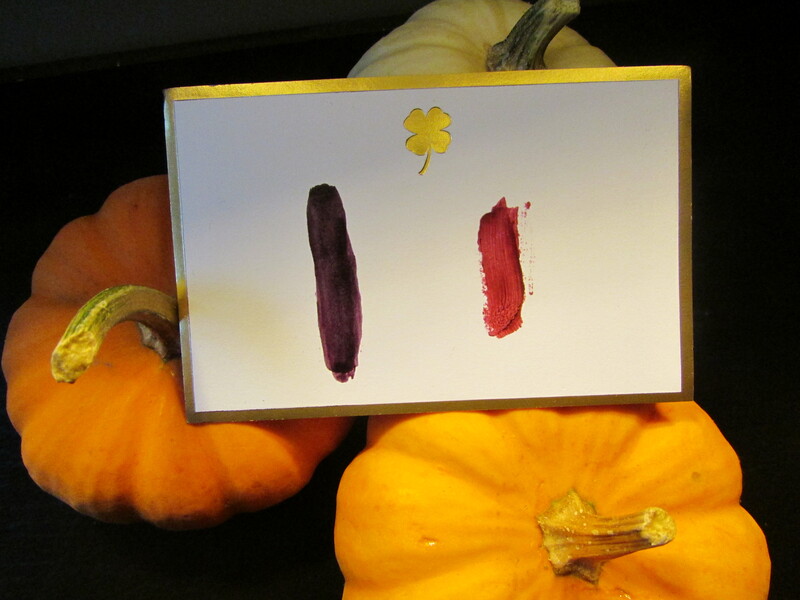 My dark lip color of choice is Givenchy Rouge Interdit lipstick in black plum. In the tube, it looks quite scary, but on my lips, it turns into the loveliest shade of black currant. Definitely intense, but not gothy in the least. I’ve finally put away cheery summer nail polishes and for my latest manicure, I went with another oldie but goodie, OPI Lincoln Park After Dark. It’s the perfect dark purple/black. 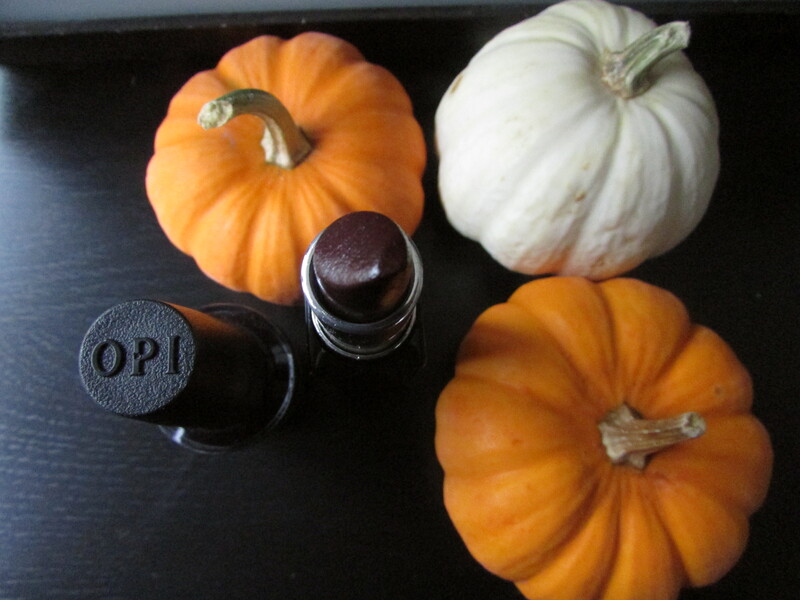 Are you vamping up your makeup?